There is not doubt, you can easily achieve a fantastic look by sporting this knitted top in your everyday life. You are free to wear them with jeans, maxi skirts, leather jackets, long dresses, leather pants, cut-offs and summer trousers. This cool weather staple will surely make you stand out from the crowd. You are free to wear it at home, at the office, parties and simple day walks. 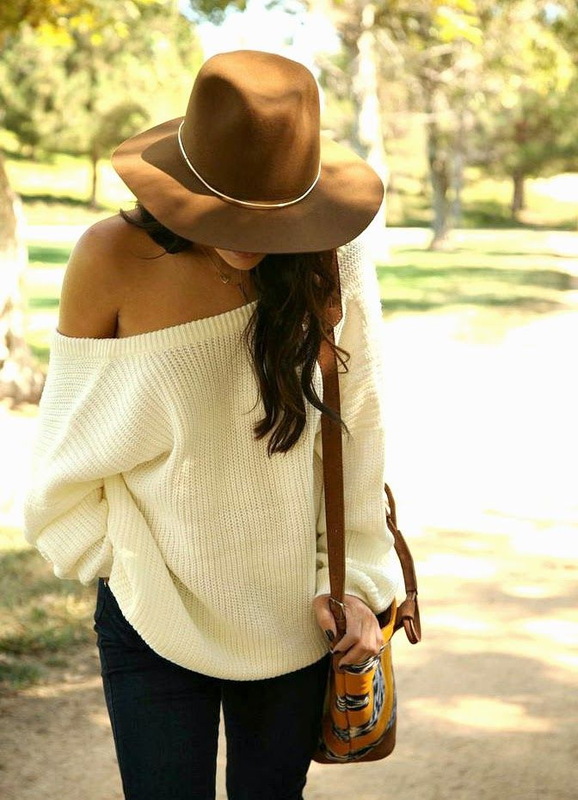 If you’re looking for trendy new ways on how to wear your favorite white winter warmer, then you better keep on scrolling down your mouse by looking through all these awesome ideas.